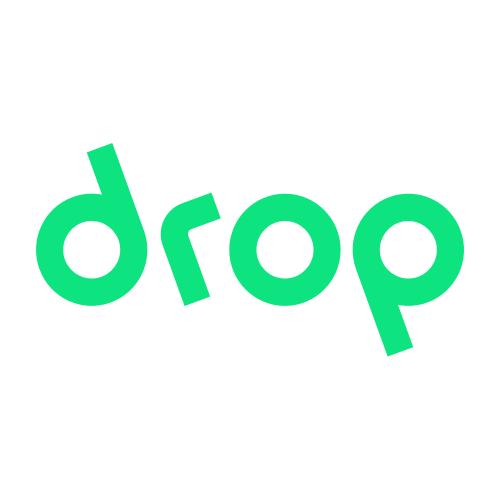 How much does it cost to join Drop? Can I link more than one banking card? How do I see my linked cards? What do I do if I don't know my online banking username and password? What do I do if I don't know my security question? How do I earn points on Drop? How do I share my invite code? How do I use my points on Drop? What to do if I don't receive my reward?